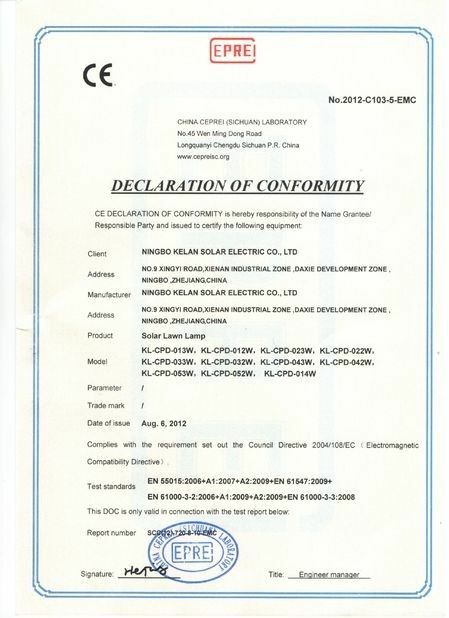 Our company main products are 2w to 300w solar power system, and also product solar home system. 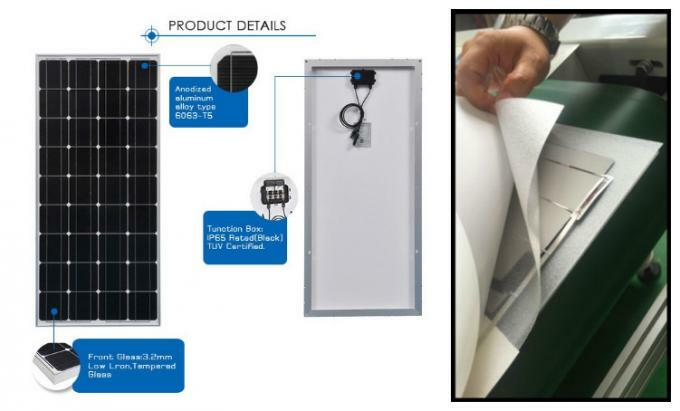 We apply good quality materials, introduce advanced manufacture and test equipments and carry out strict quality control system to ensure each solar product from Blue is qualified. Our solar products have won a good reputation in both domestic and overseas markets. Up to now, we've exported our solar panels and solar systems to North America, South America, Europe, Africa, Southeast Asia, etc. 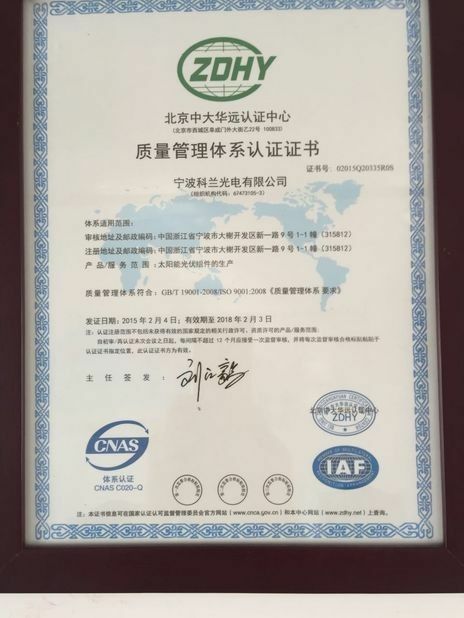 We believe in "Quality is life, Innovation is power, Reputation is future", and promise high quality products, competitive prices, efficient production and good after-sales service. We aim at mutual development and mutual benefits with all of our customers.